Summer is a wonderful time to get out of the house and explore your neighborhood. Whether it's trying a new coffee shop or going to a new place for lunch, the East Valley has so many great spots for foodies to enjoy. Throughout the year, I've had the pleasure of hosting Lunch with Paul community events at local eateries that are committed to serving our city and offer some of the tastiest dishes on this side of the hill. This special edition of Our Valley News takes a look at some of the great places we've explored so far. If you've joined me for lunch in the past, you know how fun and delicious these events can be. If you haven't, I encourage you to join the fun and support a great local business at the next community lunch. In the meantime, I hope you visit the places featured in this newsletter, along with all the other great Valley eateries that enrich our communities. Do you have a favorite restaurant, coffee shop or ice cream parlor in your neighborhood? Please tell me about it by emailing paul.krekorian@lacity.org. Your suggestion could be the next spot for Lunch with Paul. 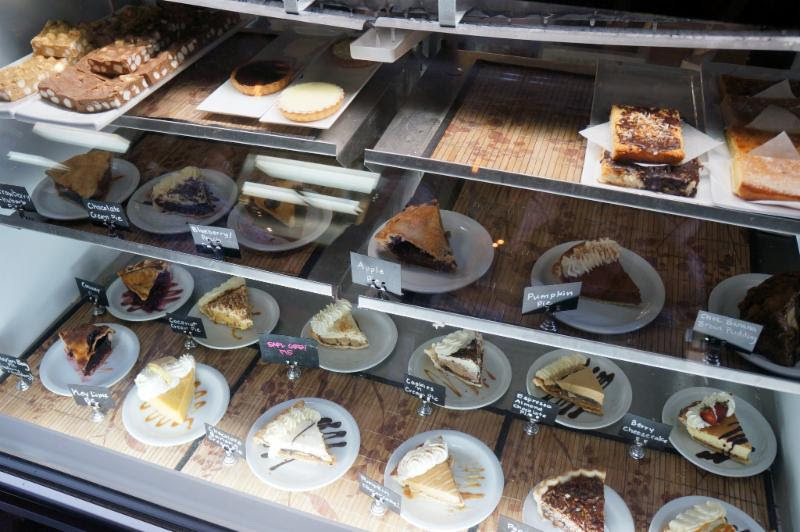 The family-owned bakery and production facility makes dozens of fresh desserts everyday. Since opening in 2002, the master bakers of Lilit, use recipes passed down from generations to create what is now a grand selection of cookies, cakes, pastries, breads and specialty Armenian breads and appetizers. Republic of Pie specializes in a unique blend of coffees and teas. 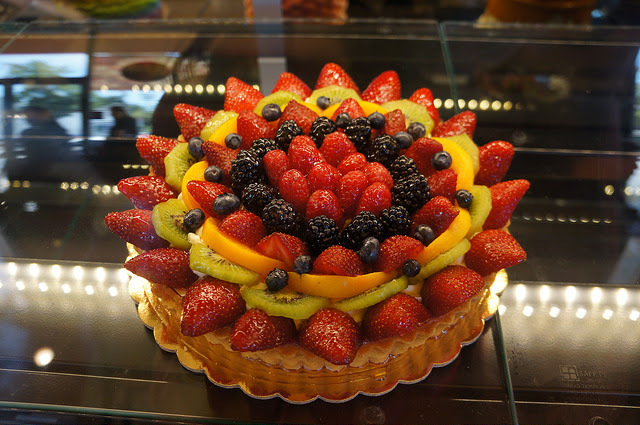 The cafe's in-house bakery makes fresh pastries and pies every morning. The coffee shop also hosts local musicians and talent Monday evenings, offering an inviting space for the community to gather. 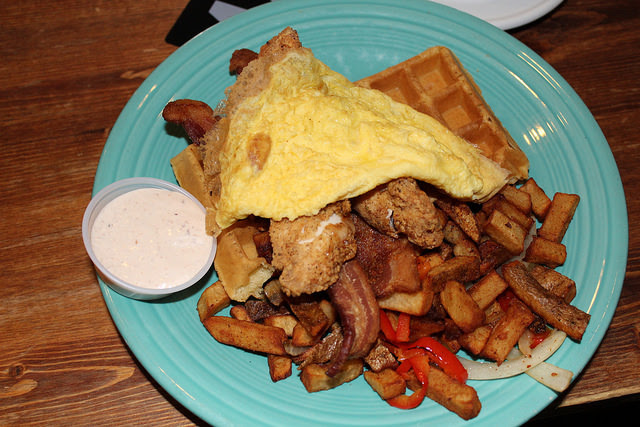 The neighborhood coffee house and restaurant serves up your favorite caffeinated brews and home-style food at reasonable prices. Its eclectic style and dedicated crew led by owner Amy Cohen are what set SteamPunk apart as a unique local eatery. This NoHo Arts District eatery is a perfect stop for food and drinks. 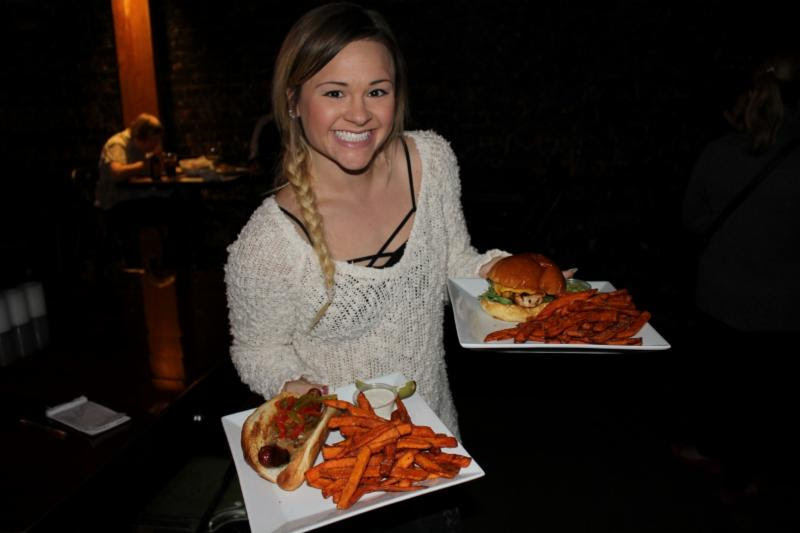 The gastropub serves up delectable burgers, franks and other specialty sausages to go along with a huge selection of craft beers and mixed drinks. 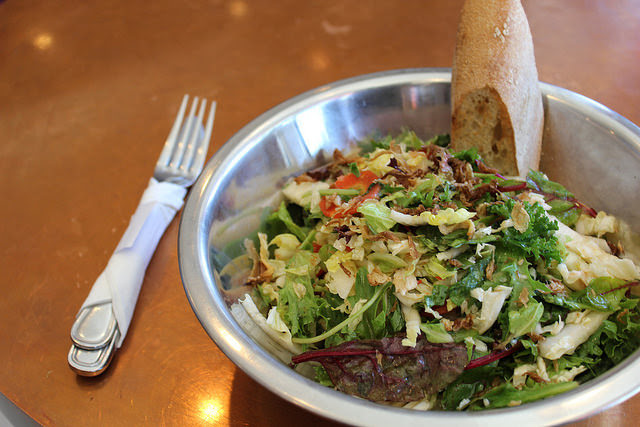 With a focus on healthy eating, fresh ingredients and farm to table cuisine, Comoncy's menu offers delicious sandwiches and salad options by chef Joseph Gillard. The Studio City spot uses state-of-the-art espresso equipment and single-origin offerings from select local rosters to attract coffee aficionados while offering a European-style breakfast and lunch bistro. Daniel's Tacos is a great place for authentic, handmade Mexican food. The Sun Valley taco stand is a community favorite and offers plenty of choices to satisfy your taco needs. The newly redesigned restaurant has a lot to offer when it comes to healthy Mexican food. Que Ricos first opened in 1992 and owner Gustavo Castillo has set out to establish a community gathering place centered around the flavors of Mexico. 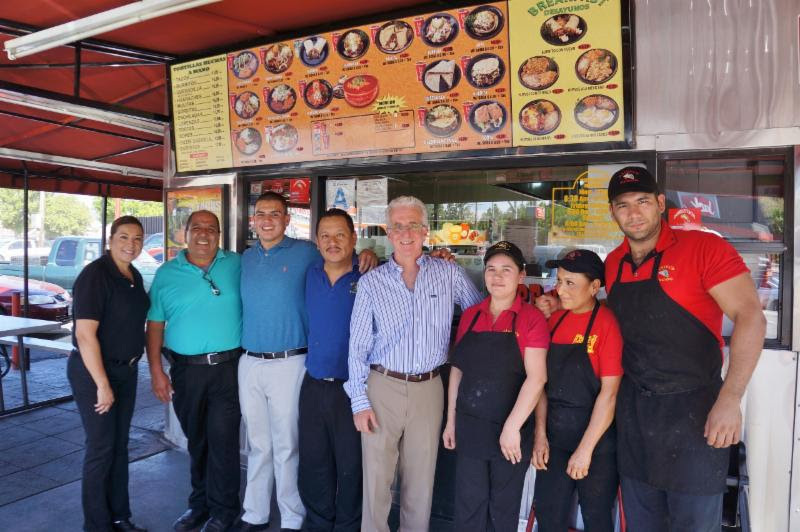 Six locations later, Que Ricos is one of the first Valley restaurants to participate in the Choose Health LA program, which focuses on giving diners a healthier menu. Don't leave without trying the tacos or the undisputed local favorite, the super torta. 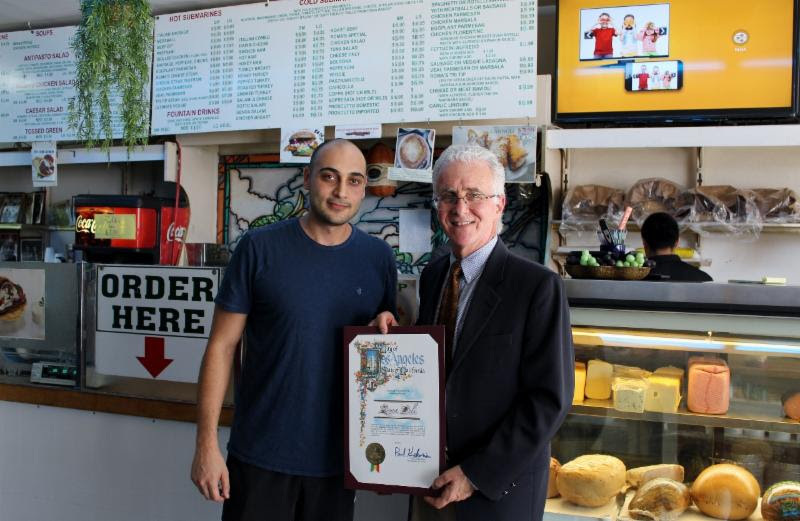 Hayat's Kitchen is a no frills Lebanese-style restaurant tucked away in North Hollywood. 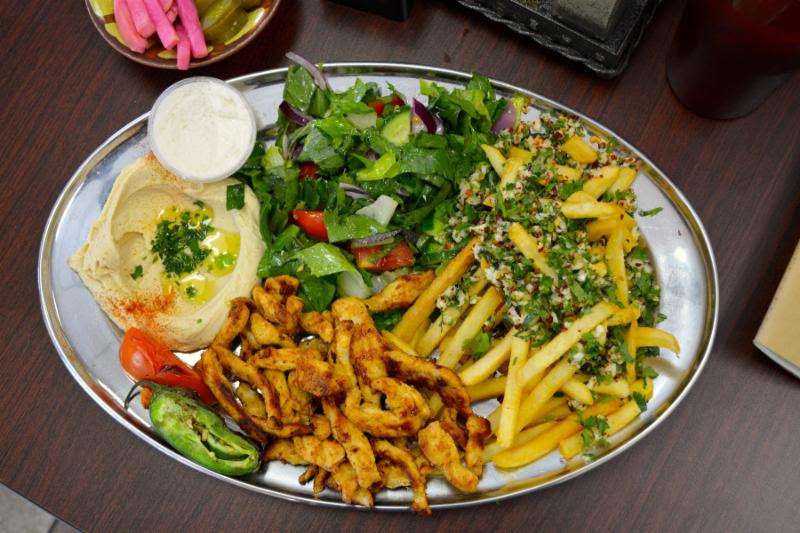 If you're looking for a great sampling of Middle Eastern flavors, look no further than the shawarma, kafta kababs, hummus and falafels Hayat's has to offer. Since opening its doors in 1948, Roma Deli has been a neighborhood go-to spot for deli meats, groceries and great sandwiches. For more than six decades, this fantastic East Valley staple has continued to maintain its tradition and taste for the North Hollywood Community. 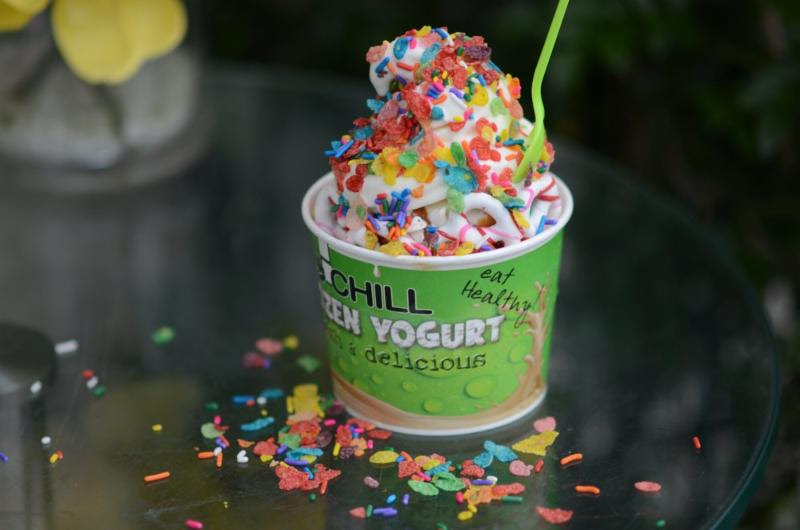 Chill Cafe in is a froyo haven in Studio City dedicated to providing the community with healthier choices for delicious treats and snacks. In addition to the cool selection of frozen yogurts and smoothies, Chill also serves healthy food options, like scrumptious salads and crepes.